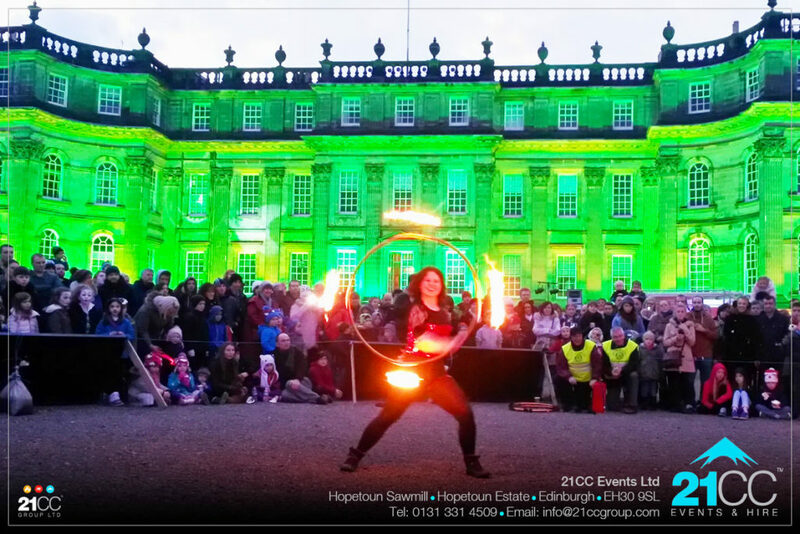 The Scottish Event Awards have announced their nominations for the 2015 Awards which will be held in Glasgow in October. We are so delighted to learn that we’ve been nominated in not just one category but two! 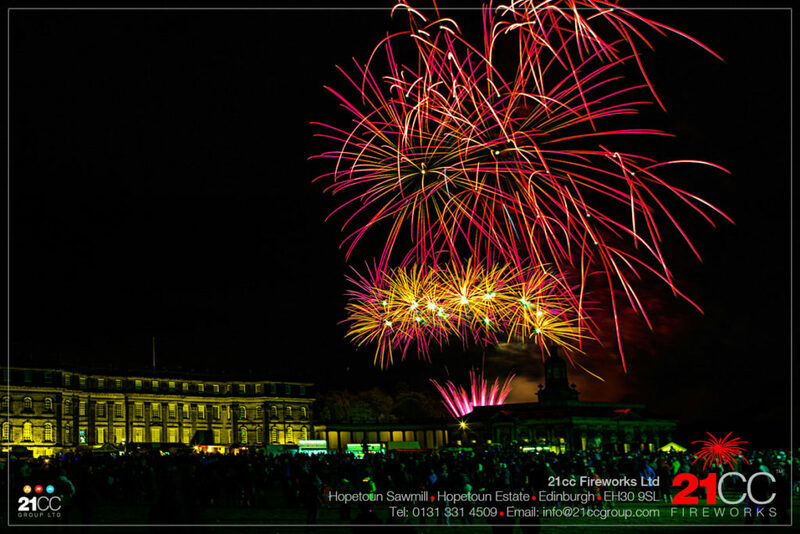 Our other nomination in the Scottish Event Awards 2015 is in the Best Event Services Supplier category which covers all our services as 21CC Fireworks Ltd, 21CC Pyrotechnics Ltd and 21CC Events Ltd for events in Scotland. We’re looking forward to the Scottish Event Awards ceremony already!